Tight Line Enterprises was founded in 2000 by two fly fishers. Our goal is to identify, design and manufacture products that will solve problems or “pet peeves” that we and our fishing buddies and customers have encountered while fly fishing. 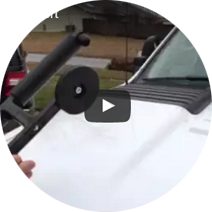 Our first product was the Rod Transport System which allows a fly fisher to safely move delicate and valuable rods and reels on the outside of a vehicle without the inconvenience of breakdown and re-rigging therefore maximizing productive fishing time. 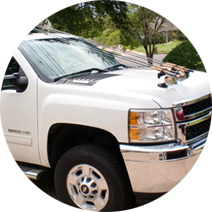 Our line of rod transports has continually expnaded to meet the needs of our customers. As you browse our website please note that our innovative products help accomplish many objectives including protecting your expensive rods and reels from damage, drying barbless flies without loss, threading tippet through the eyes of small flies, providing a convenient means for storing your net while fishing, holding your rod while releasing a fish or changing a fly and assisting you in organizing items on your vest, lanyard or waders.